There are currently no major capital projects underway. 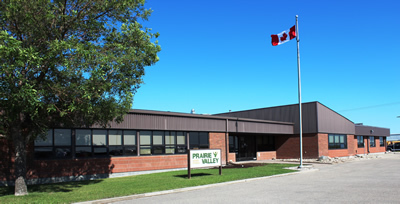 The Ministry's Top 10 Major Capital Requests list does not include any Prairie Valley projects. Planning continues to ensure ongoing progress. Click here for more information.